LP Limited edition of 349 copies in coloured splatter vinyl. Hey! Ho! Let’s Go! 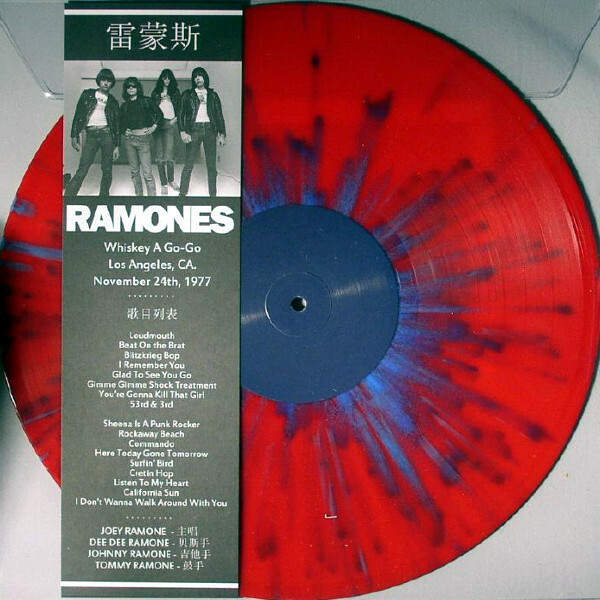 Recorded live at the Whiskey A Go-Go - mere weeks after the release of their 3rd, and arguably best, album, Rocket To Russia – this release is essential for any and all Ramones fans. If you thought their studio albums were raw and unhinged, just wait until you hear them live. The boys from Forest Hills, Queens, really outdid themselves on this night. 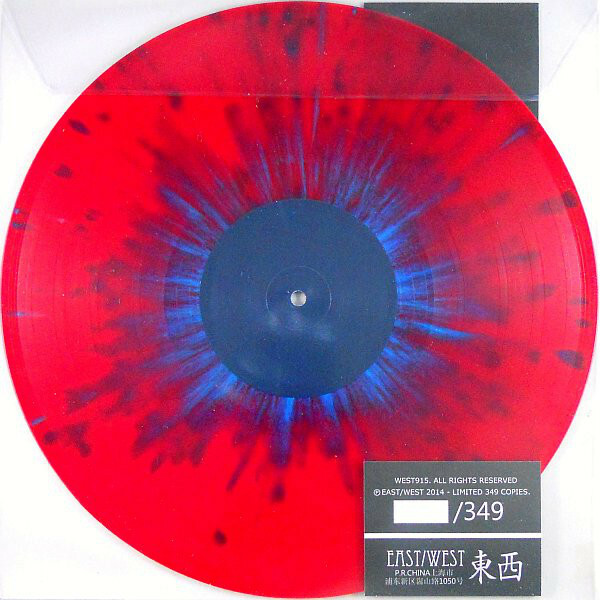 A numbered limited edition of 349 copies on red vinyl with blue splatter. Customer evaluation for "RAMONES - Whiskey A Go-Go Pic LP (Lim349) 2014"